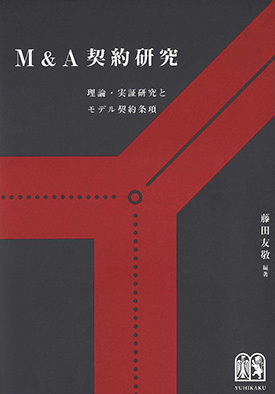 Nishimura & Asahi is one of the leading M&A law firms in Japan, and advises clients on mergers and acquisitions in every business field, whether international or domestic, with state-of-the-art knowledge, extensive experience and abundant creativity, conducted with the highest level of professionalism. 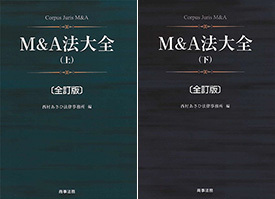 Our work on M&A transactions includes (i) strategic planning, (ii) legal due diligence, (iii) documentation, (iv) negotiation, (v) communication with relevant governmental authorities, and (vi) procedures for the closing. 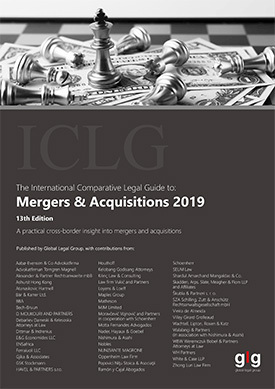 M&A transactions involve issues associated with not only corporation law and securities regulations but also tax law, antitrust law, intellectual property law, labor law, bankruptcy law, various business regulations, etc. 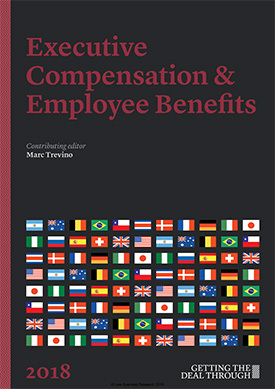 ; therefore, our M&A lawyers closely cooperate with specialists in those areas, and highly value our long-standing cooperative relationships with leading scholars and governmental authorities. With our expertise and considerable experience, we are able to provide our clients with strategic and practical advice and with appropriate solutions to realize a smooth closing and post-merger-integration even in the most challenging transactions.